Jonathan advises on the major UK taxes and acts in tax appeals and tax related litigation before the specialist tribunals and the higher courts. He has substantial experience of complex and high value litigation (acting both alone and as part of a team). His advisory practice has an emphasis on business and entrepreneurial tax issues. Acting in complex, high value proceedings for restitution of corporation tax levied in breach of EU law, including the FII Group Litigation (heard by the Court of Appeal over ten days in June 2016) (with Graham Aaronson QC and Tom Beazley QC); The Prudential Assurance Company Ltd v HMRC  STC 1798 (CA) (with Graham Aaronson QC and Tom Beazley QC); Six Continents Ltd v HMRC  EWHC 2884 (Ch) and  EWHC 2426 (Ch); and Evonik Degussa UK Ltd v HMRC  EWHC 86 (Ch) (with Graham Aaronson QC). Appearing before the Supreme Court in Airtours Holidays Transport Ltd v HMRC  STC 1509 (SC) (with David Scorey QC). Appearing before the Court of Justice of the European Union in Case C-646/15 Trustees of the P Panayi Accumulation & Maintenance Settlements (October 2016) (appointment of non-resident trustees; compatibility of exit tax with EU law). Appearing before the Upper Tribunal in HMRC v Invicta Foods Ltd  UKUT 1 (TCC), HMRC v MG Rover Group Limited  UKUT 434 (TCC) (with Andrew Hitchmough QC) and St Andrew’s College Bradfield v HMRC  UKUT 491 (TCC). 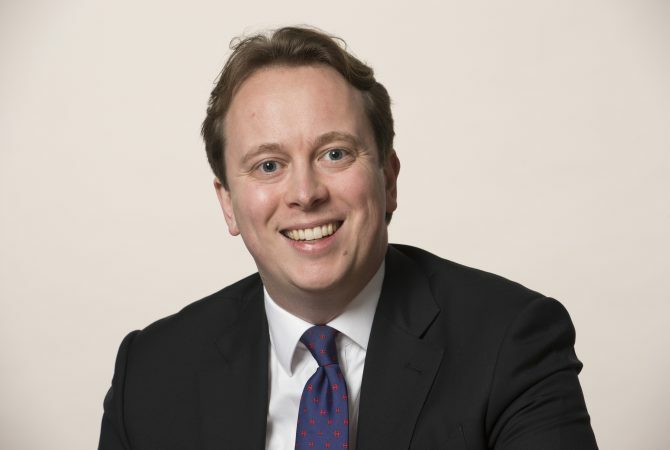 The Prudential Assurance Company v HMRC  EWHC 118 (Ch) – corporate tax; EU law; remedies; Mr Justice Henderson noted that: “Prudential was represented at the hearing by junior counsel alone, Mr Jonathan Bremner, who performed his task with conspicuous ability” (Judgment para 7). Before joining Chambers, Jonathan undertook twelve months’ pupillage at leading commercial set One Essex Court (2005/2006). Jonathan was a member of the Secretariat to the Study Group (led by Graham Aaronson QC) which reported in November 2011 on the potential enactment of a General Anti-Avoidance Rule for the UK tax code. The Study Group’s recommendations were accepted by the Chancellor in the March 2012 Budget and enacted in Finance Act 2013. Boasts an impressive track record of acting in heavyweight litigation. He is often instructed in major employee benefit trust cases and group litigations. He also advises in relation to reconstruction, transfer pricing and other matters. Enjoys a rapidly growing practice in the area of indirect tax with extensive experience representing taxpayers and the Revenue. He is often entrusted with complex VAT and customs cases, appearing before the FTT, the Upper Tribunal, the Supreme Court and the CJEU.